Everyone has the occasional glass of vino and some have the occasional bottle, but I am not here to judge. To be quite honest I am not a very big wine drinker unless its a very sweet wine. I think its called dessert wine, right? Growing up my grandparents made their own wine with grapes from the vine growing in their yard. I remember having a sip here and there since we were way underage, but was never pleased with the way it tasted. 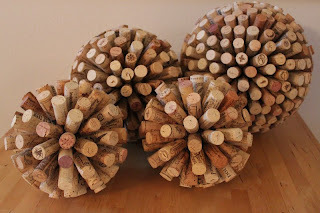 Here are few examples of what you can do with those left over corks. 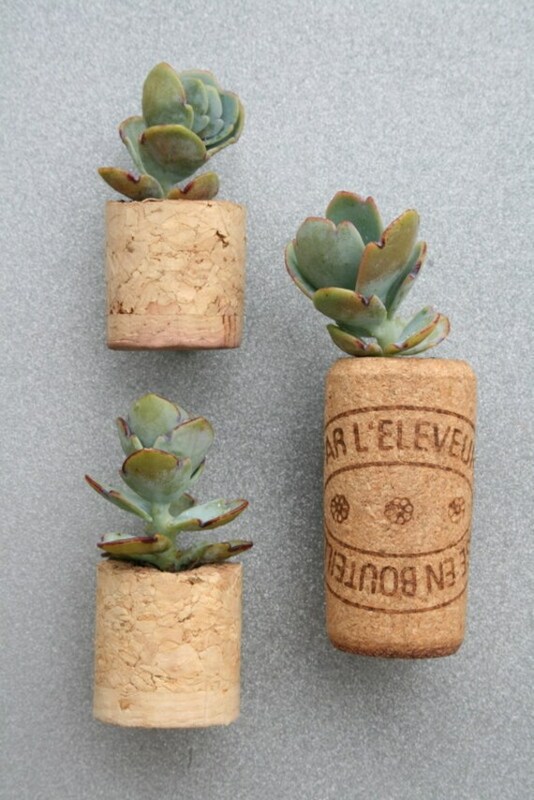 I wonder how many year it would take me to collect that many corks? 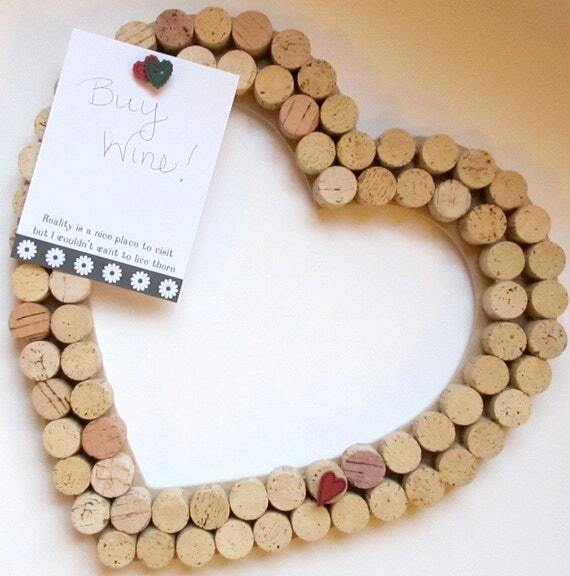 No I am not crazy enough to go buy a bag of wine corks from Pottery Barn. 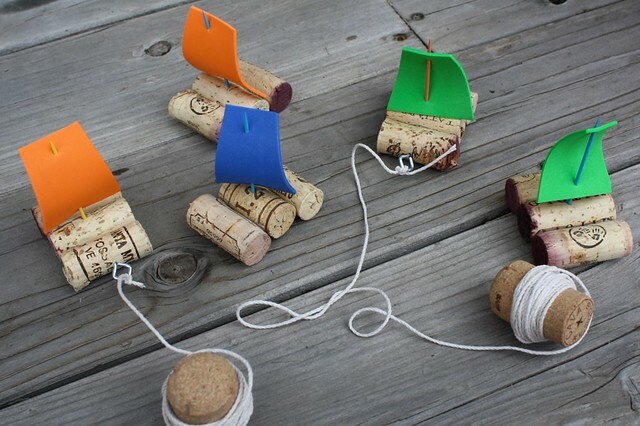 I guess if I was to do any of those crafts I will have to ask family and friends to help me out. 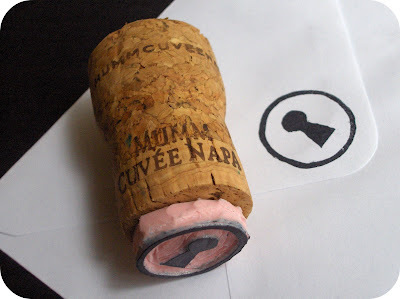 I think I am all corked out. 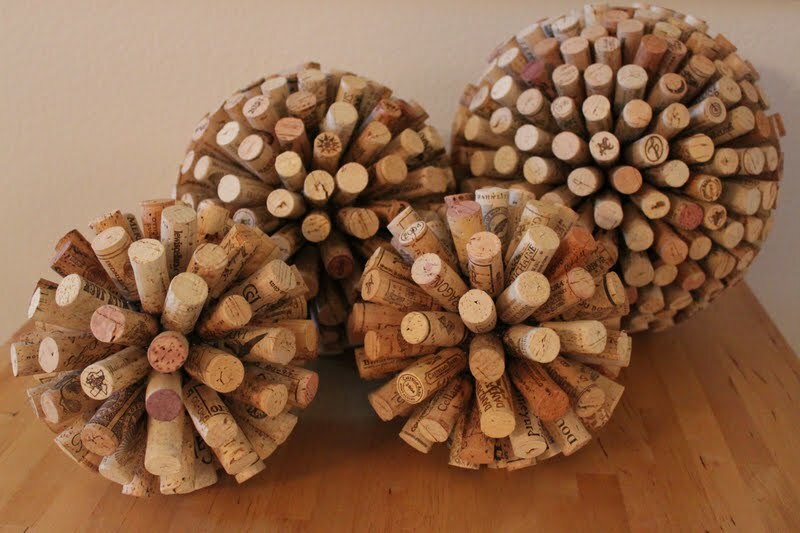 Have you used wine corks on a project before? 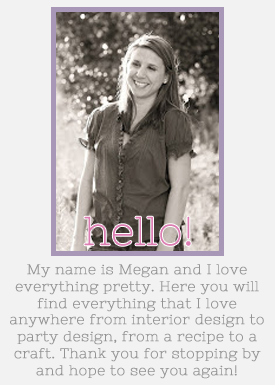 Please feel free to share with me.